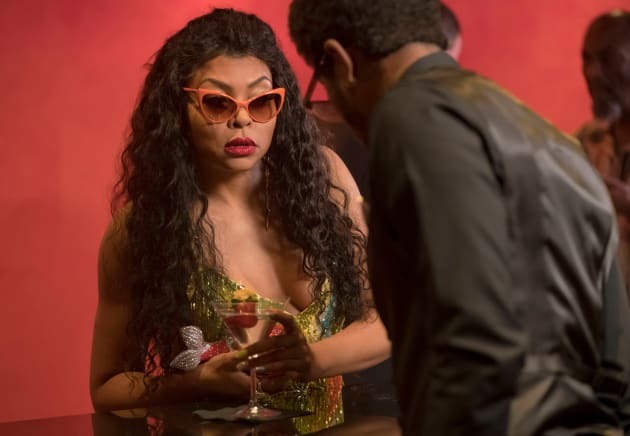 Taraji P. Henson in the "Toil and Trouble, Part. 1" episode of EMPIRE airing Wednesday, May 17 (9:00-10:00 PM ET/PT) on FOX. 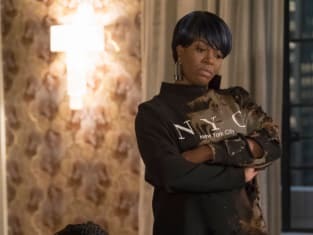 Empire Season 3 Episode 17: "Toil and Trouble, Part 1"
You have the chill disposition we need so you will crack the safe, Becky. Permalink: You have the chill disposition we need so you will crack the safe, Becky. You're the one who wanted to have this little sisterhood of the traveling attitude on the road! Permalink: You're the one who wanted to have this little sisterhood of the traveling attitude on the road!